Full-immersion culinary class for you to enjoy a Venetian weekend at home, with background stories on the Lagoon, gourmet and detox recipes. Benefit from spice recipes and ancestral food of the Lagoon to get ready for spring! Venetian culinary culture aims to fulfill just one, but very challenging purpose: Delicious food = natural medicine = natural beauty product. In the first class of our series La Dispensa Venexiana - The Venetian Pantry, we explain how you can benefit from historical recipes, and improve health and well-being in the long run. 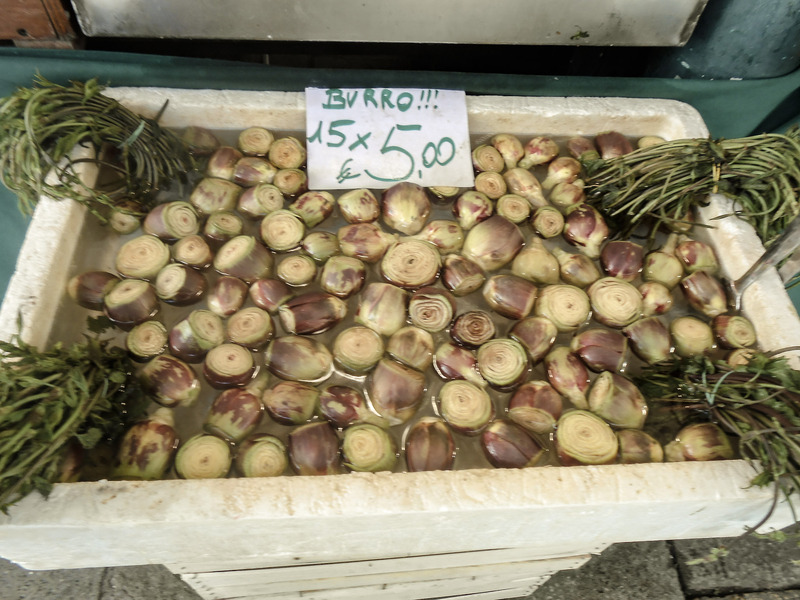 These are dishes consisting of natural ingredients, eaten in Venice and the Lagoon for more than 1,600 years. 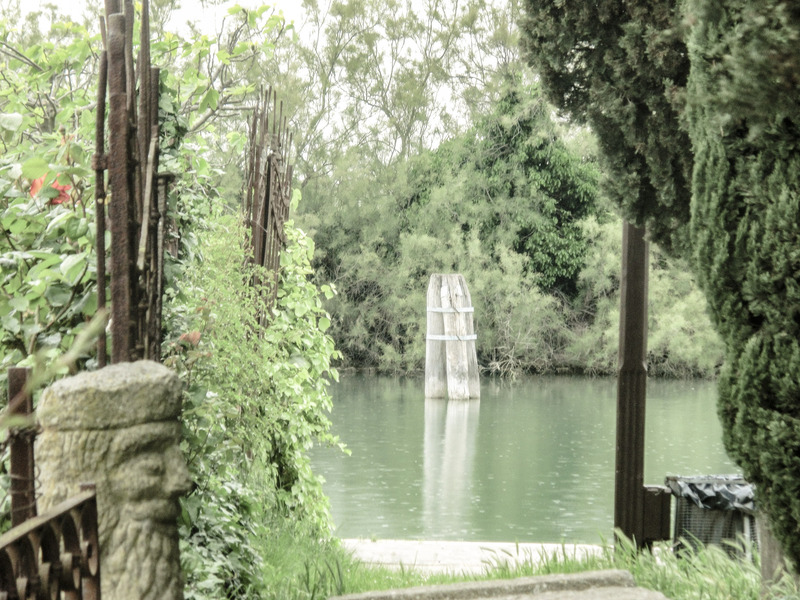 In addition to exploring the recipes, we will take you on a fascinating journey of exploring the Lagoon in spring! The most brilliant season of the year. And it shows in the food. And it tastes in the food! So why not treat yourself and spend a virtual weekend in Venice during spring? 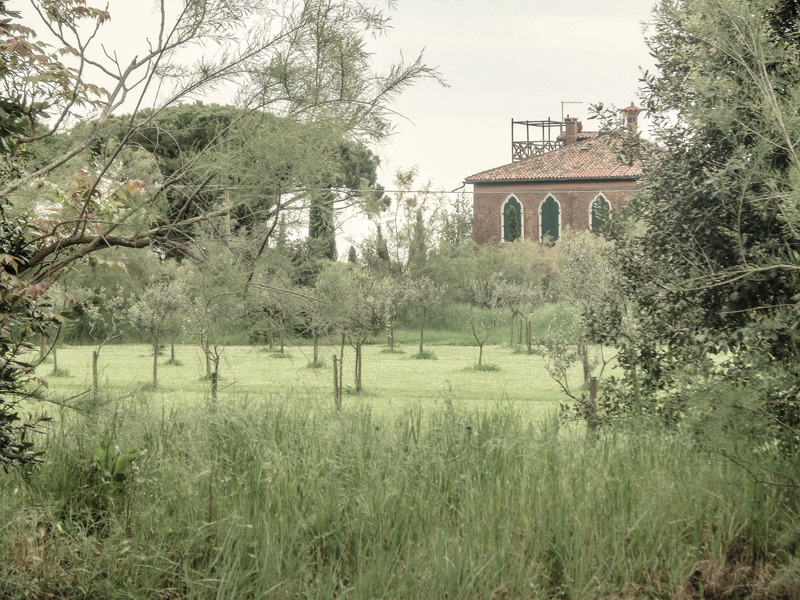 Our first online culinary class, dedicated to showing the gardens and lush nature of the Lagoon Venice in spring, also takes you on a unique culinary voyage of discovery. Only two generations ago, our grandparents knew how to benefit fully from the treasures growing in the Lagoon. Leafing through grandmother's recipe journals, we discovered so many recipes using spring plants and blossoms. These are recipes so similar to the historical ones, in which food equals medicine equals beauty, inside and outside. 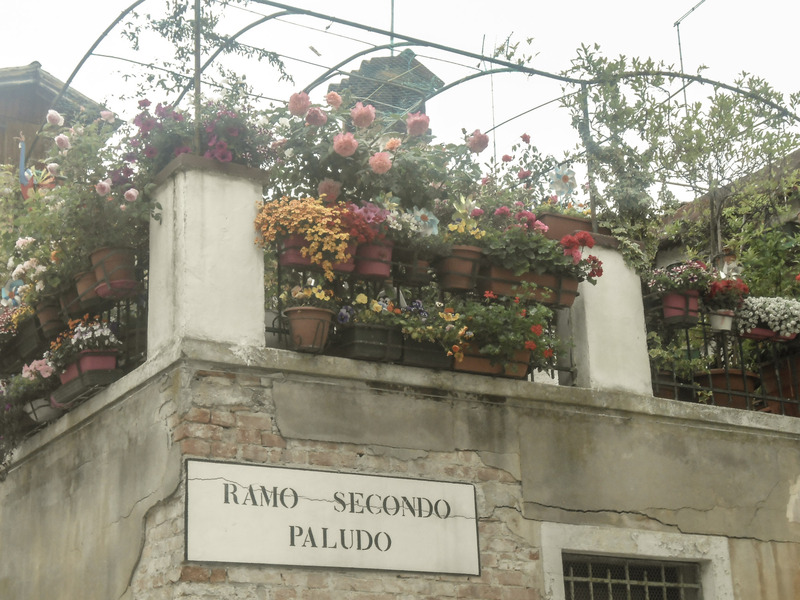 see and taste Venice in spring. Learn more about ancestral food, delicious, light and cleansing. Call it gourmet detox food. Spend a spring weekend exploring Venice on your own time. Explore the flora of the Lagoon, and its edible herbs and their benefits. Enjoy simple and natural dishes enriched with herbs and spices in the right amount and right combinations to mitigate chronic health issues. Get to know the six basic flavors and colors of which nourishing food consists. Join us in our kitchen! And we can't wait to show you around Lina's garden, terrace, and kitchen garden in Venice, just five minutes from Piazza San Marco. Lina also shares the recipes of her childhood. She opens her pantry and shares a very special recipe, considered a panacea for any health issues arising in the in-between seasons, spring and autumn. What' more, her recipes and drinks taste delicious, and it will feel like spring in Venice on your plate. Starting out in the northern Lagoon, we explore Lagoon vegetable gardens and sandbanks overgrown with sea lavender and edible herbs. For almost 1,200 years, Venetian food was famous all over Europe. 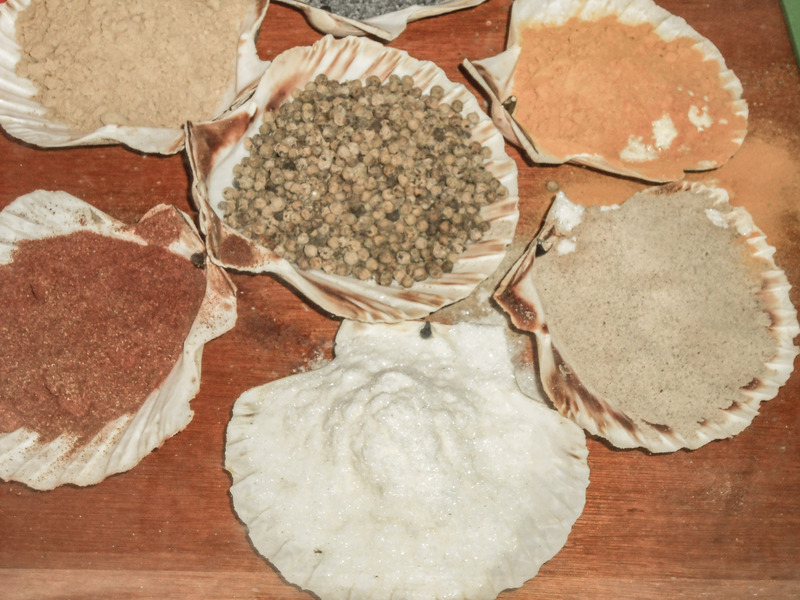 The merchants of Venice sold exclusive spice mixtures in Europe, alongside recipe booklets. In our culinary classes, we share the recipes contained in these books, translated into English for the first time. We also share the principles of ancestral food, and you will get to know the edible herbs of the Lagoon. Culinary framework of this class: Exploring the Venetian beauty kitchen. Getting Started: What is Venetian culinary culture?